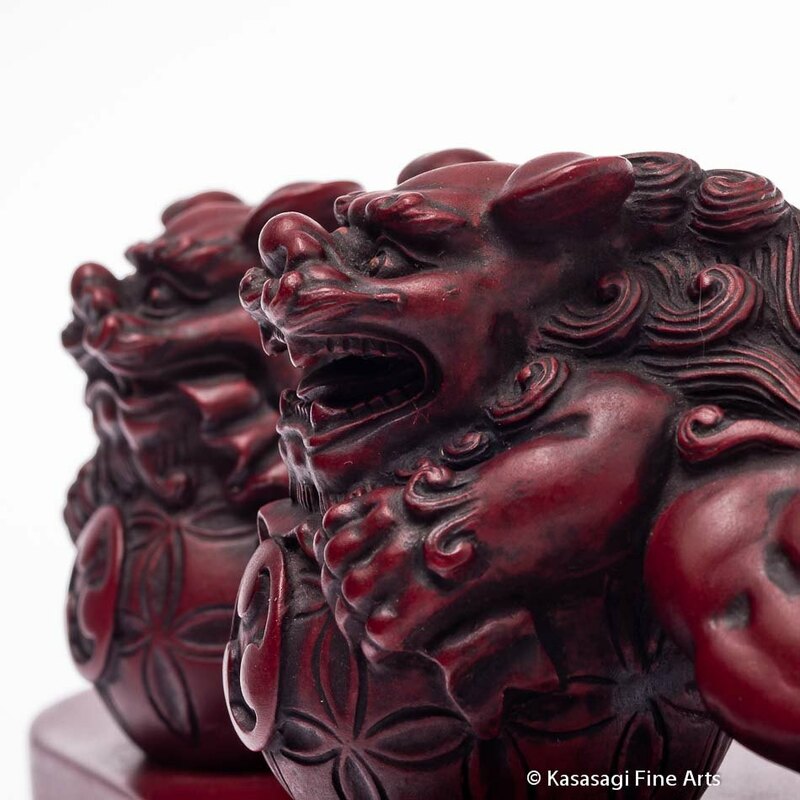 A pair of red Shi-Shi Lions well crafted and highly detailed and nicely proportioned of unknown age. A male and female shi-shi stand ona Tama fiercely guarding the shrine or temple they were created for. 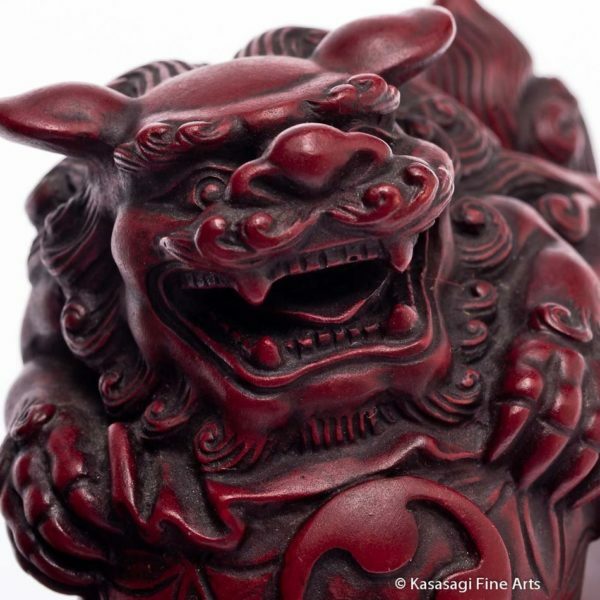 Shishi is translated as “lion” but it can also refer to a deer or dog with magical properties and the power to repel evil spirits. A pair of shishi traditionally stand guard outside the gates of Japanese Shinto Shrines and Buddhist Temples. 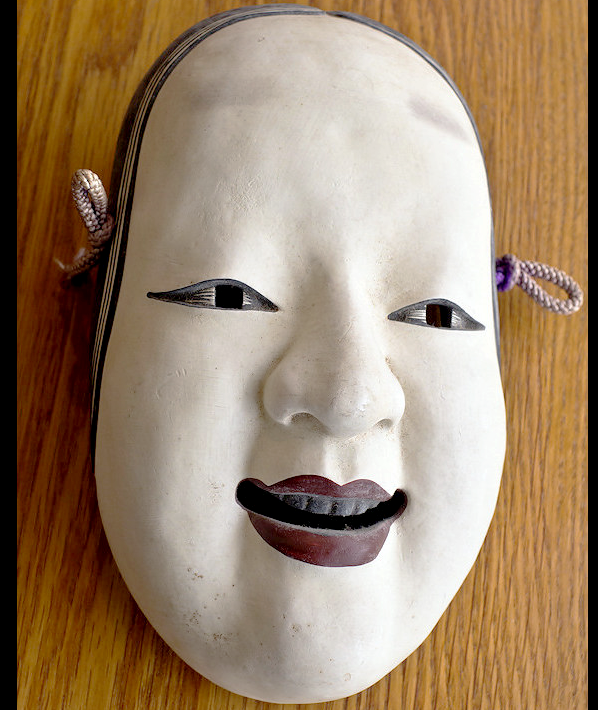 The Shishi are traditionally depicted in pairs and the male usually has his mouth open and the female has her mouth shut. The open mouth symbolises Ah and the closed mouth symbolises Un. Ah is the first sound in the Japanese alphabet and N (pronounced “un”) is the last. These two sounds symbolize beginning and end and birth and death. They also symbolise all possible outcomes (from alpha to omega) in the cosmic dance of existence. The first letter in Sanskrit is “Ah” as well, but the last is “Ha.” Nonetheless, the first and last sounds produced by the mouth are “Ah” and “M.” The Sanskrit “m” and the Japanese “n” sound exactly the same when hummed with mouth closed. The spiritual Sanskrit terms AHAM and AUM thus encapsulate the first letter-sound (mouth open) and the final sound (mouth closed). 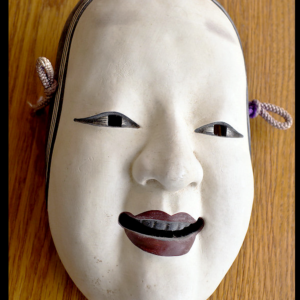 It is also believed that the open mouth scares off demons and the closed mouth shelters good spirits. The circular object beneath their feet is the Tama 玉. The Tama is a sacred Buddhist jewel, a symbol of Buddhist wisdom that brings light to darkness and holds the power to grant wishes. 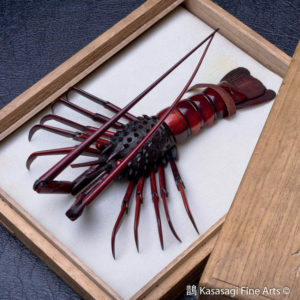 Approximate Dimensions: 20 cm wide and 8.5 cm high and 7.2 cm deep.